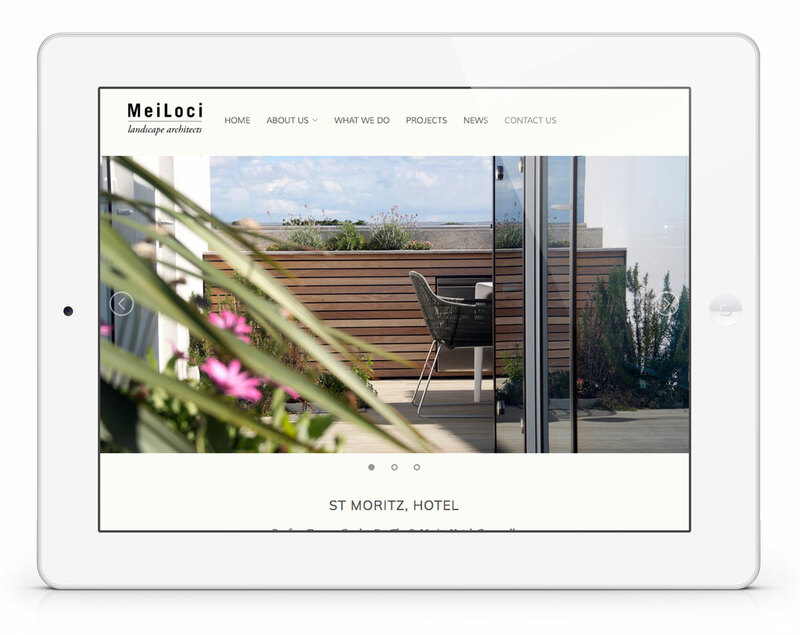 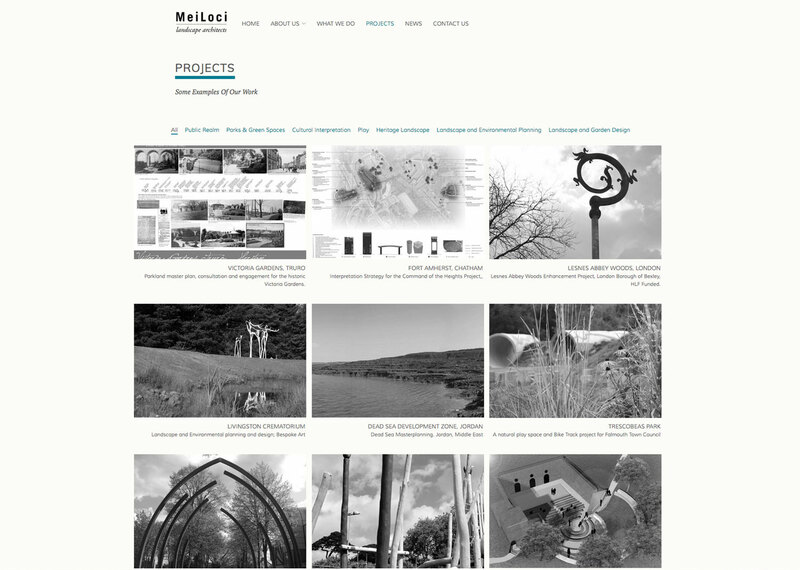 Bespoke website design for innovative Lanscape Architects Mei Loci. 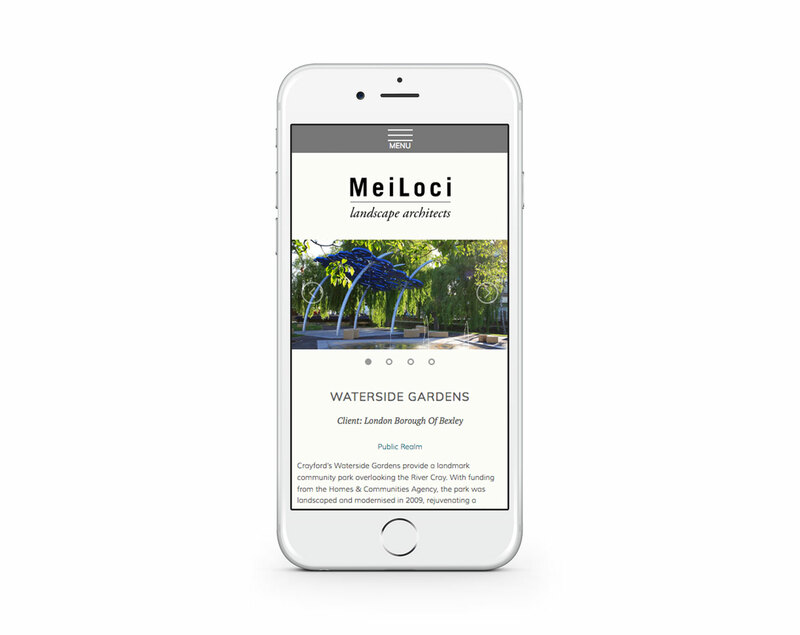 Mei Loci are a team of highly skilled landscape architects, horticulturalists and design professionals who create beautiful and sustainable spaces all over the world. 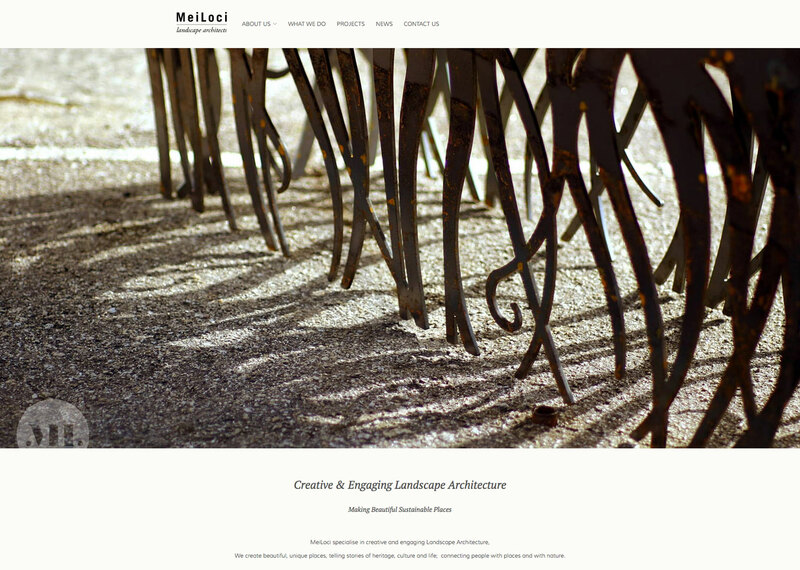 We teamed up with mikesimagination.net to design and build a fully responsive, elegant and flexible portfolio site to showcase their varied body of work.